even blogs have to start somewhere - so why start here? 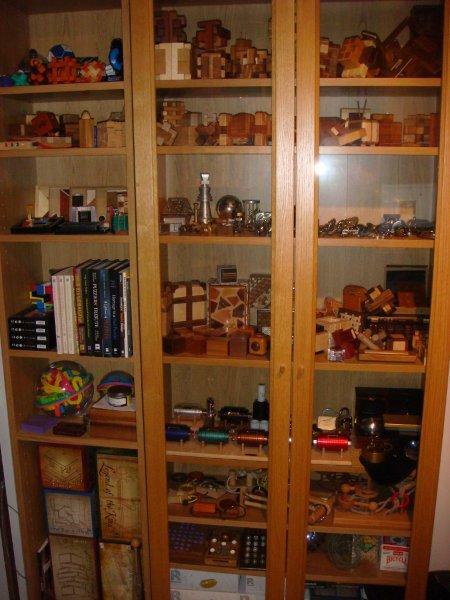 On the other hand, if you're going to collect puzzles, I don't think there's much point in hiding them away in an attic or keeping them out of direct sunlight - in the words of a great puzzle web-site: "Puzzle will be played"! ...but to be honest, the real reason for the blog, is because Gill (my good-lady) told me to!